Survive Escape From Atlantis - 35% Off! 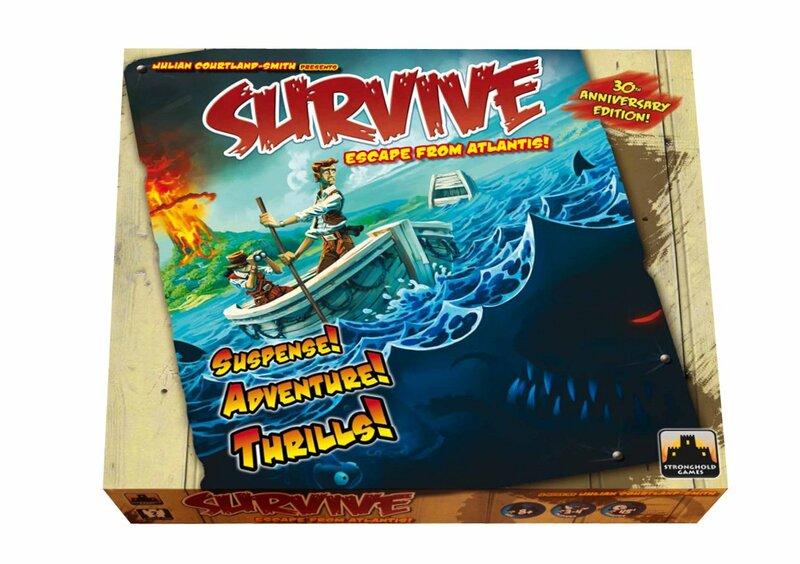 "Survive is a cutthroat game where players seek to evacuate their pieces from an island that is breaking up, while remembering where their highest-valued pieces are located to maximize their score. An island made up of 40 hex-tiles is slowly sinking into the ocean (as the tiles are removed from the board). Each player controls ten people (valued from 1 to 6) that they try and move towards the safety of the surrounding islands before the main island finally blows up. Players can either swim or use boats to travel but must avoid sea serpents, whales and sharks on their way to safety." 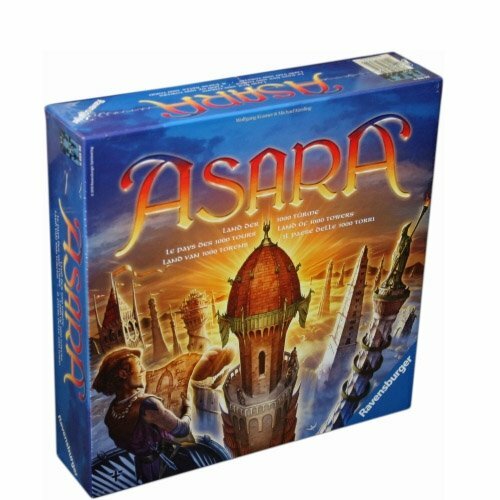 "In Asara, you take on the role of a wealthy builder competing to bring the most prestige to your name through constructing the largest and most ornate towers in the city. The game is played over 4 rounds (years), during which you will be acquiring the pieces for your towers and assembling them. Scoring happens at the end of each round based on the number of towers a player has and the ornamentation present on those towers. After the scoring at the end of round 4, a final scoring occurs and bonus prestige points are given to the players with the largest towers of each color, the most towers, and the largest tower overall. The player with the most prestige points is the winner." 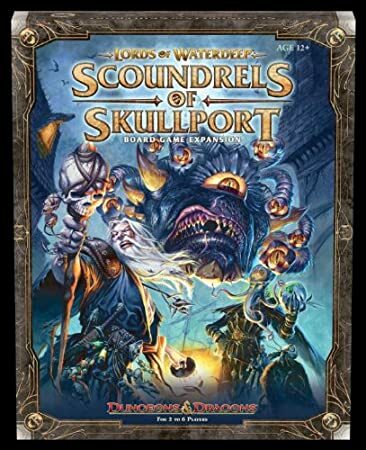 Lords of Waterdeep: Scoundrels of Skullport Expansion - 44% Off! "Scoundrels of Skullport adds new content for Lords of Waterdeep. It’s not one, but two, complete expansions: the sprawling dungeon of Undermountain and the criminal haven of Skullport. Each Corruption token in your Tavern at the end of the game is worth negative Victory Points. The exact negative value depends on how much Corruption has been collected throughout the game; the more corrupt you and your fellow Lords are, the more Corruption hurts your score." "The inhabitants of the villages surrounding a dormant volcano were happily living in peace until — KABOOM! — the old volcano sprung back to life, unleashing rivers of molten lava in every direction and blasting volcanic rock into the sky. The villages, now faced with destruction, must do whatever they can to protect their homes from the incoming surge of lava. 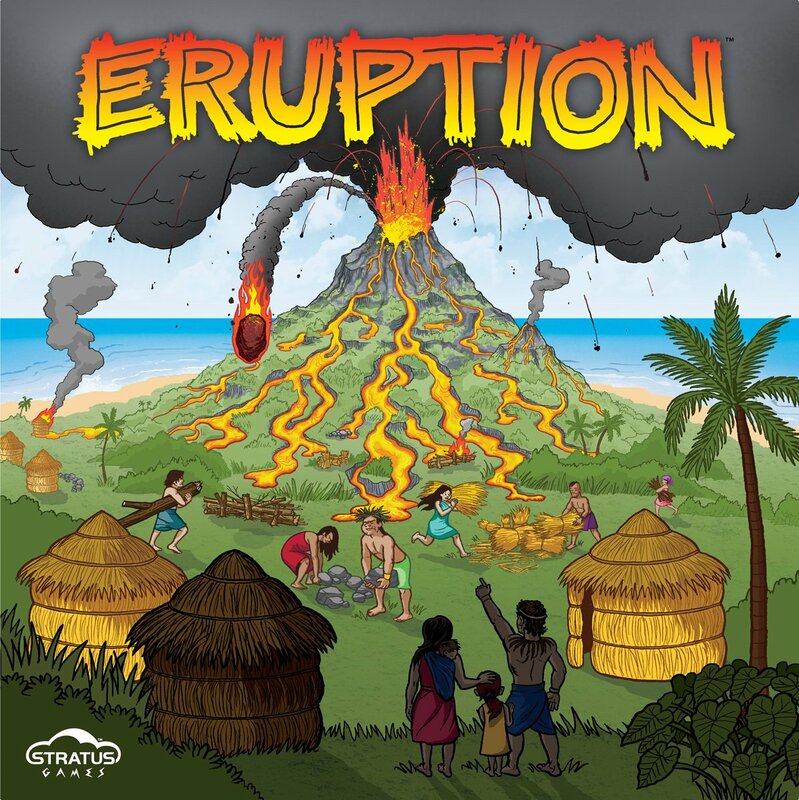 Eruption is a competitive survival game in which each player struggles to save his or her own village from destruction caused by an onslaught of lava from an erupting volcano. As lava enters a village, its temperature increases until it has burned up completely. Players can protect their own villages by placing lava tiles defensively and strategically building walls of various materials to hold back the lava. They are also rewarded with action cards for directing lava to other villages. Action cards allow players to rotate, replace, or remove the hexagonal lava tiles as well as cool down and fortify their own villages. Once the volcano has fully unleashed its fury, the player whose village is at the lowest temperature wins." 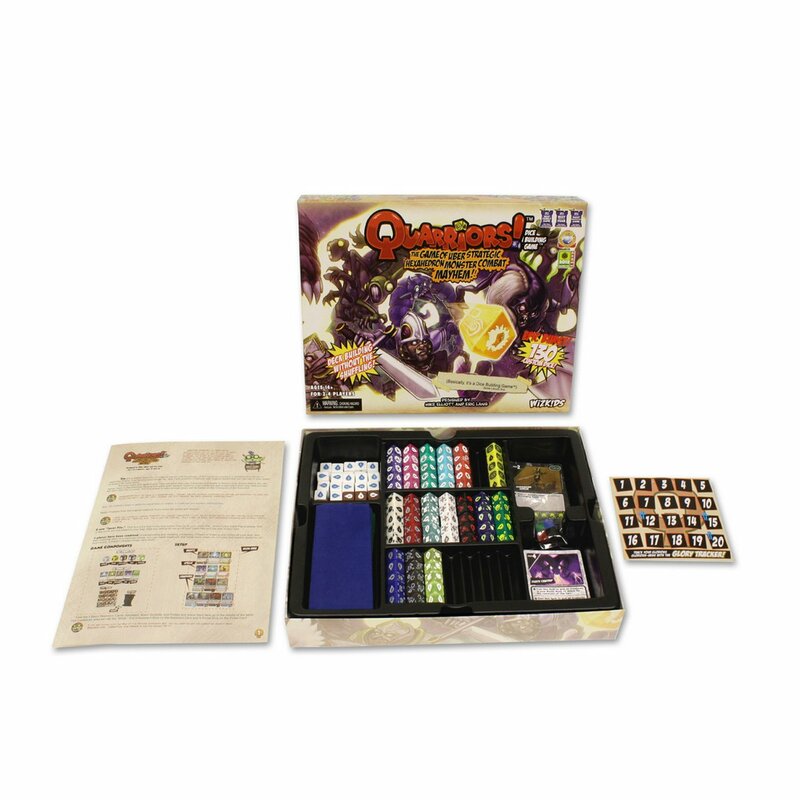 Quarriors Dice Building Game - 38% Off! "Players take on the roles of Quarriors - mighty mystical warriors who have the power to capture dangerous quarry from the untamed Wilds! They must conjure the mysterious powers of Quiddity, cast powerful spells, and summon their creatures to battle if they hope to overcome rivals and earn their rightful place as the Champion! In Quarriors, each player plays as a Quarrior competing for Glory in the eyes of Quiana, the Empress of Quaridia. Each player starts with an identical set of 12 dice in their dice bag. At the start of the game, Creature and Spell dice (Quarry) are dealt at random to form "the Wilds" in the center of the table. 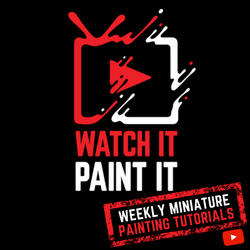 As play progresses, players roll their dice to attempt to summon Creatures, cast Spells, and harness the magical power of Quiddity (the in-game resource) to capture Quarry from the Wilds to add to their repertoire and into their dice bag. Players draw and roll 6 dice a turn from their bag, making that controlling bag composition is key to victory. Quarriors is a fast-paced game where players must strategically balance their choices each turn. Do I use my Quiddity to summon Creatures in the hopes of scoring Glory or should I spend it all to capture more powerful Quarry from the Wilds? Players must outmaneuver their opponent's through strategic Spell use, the acquisition of powerful Quarry, and ultimately, by striking down opponent's Creature in combat. If your Creatures survive until your next turn, you will score Glory points and move closer to victory!" 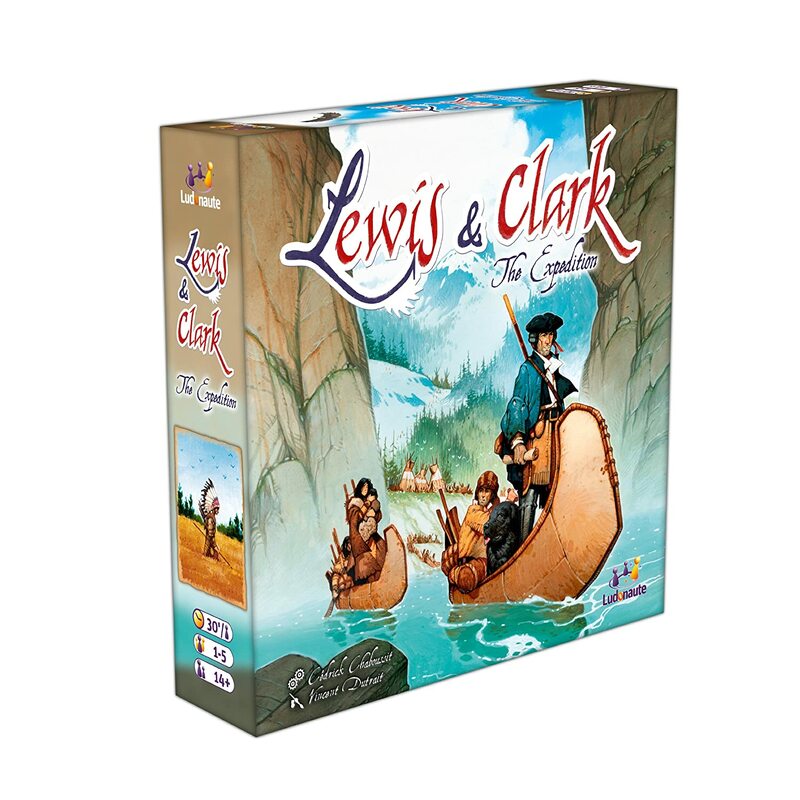 Lewis and Clark - 37% Off! "On November 30, 1803, the United States purchased Louisiana from Napoleon. U.S. President Thomas Jefferson decided to send two explorers – Meriwether Lewis and William Clark – to discover this huge terra incognita. Since the aim of the game is to be the first on the Pacific coast, the timing and the opportunistic use of the other players' positions are crucial." 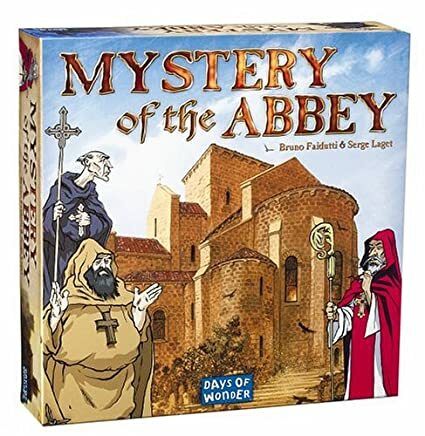 Mystery of the Abbey - 30% Off! "Mystery of the Abbey is a whodunit game with a twist. A monk has been murdered in a medieval French Abbey. Players maneuver their way through the Abbey examining clues and questioning each other to find out who is the culprit. A masterful game of deduction!" Traders of Osaka - 50% Off! "In Traders of Carthage, players are merchants who are attempting to ship four different types of goods from Alexandria to Carthage. Players affect how quickly or slowly the ships move and can trigger pirate raids that may cost their opponents their goods. (Traders of Osaka moves the gameplay to a new continent and era, with players now trying to deliver cargo from Osaka to Edo, but otherwise gameplay remains the same.)" 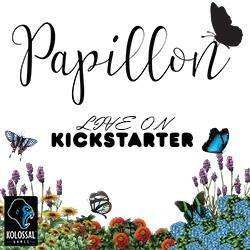 "As a medieval ruler your aim is to develop crafts, build efficient production chains, and make your city thrive. Produce, transform, gather resources, and don't forget to hinder your opponents! Artificium lasts four turns. At the start of each turn, players have five cards in hand, with six cards being face-up on the table as a card market. During the turn, players first have a chance to exchange some cards from their hands with those in the market, then they play and resolve their cards step by step, performing actions, trading and gathering resources, and most importantly, refining certain resources into other resources to earn victory points. Crystals on the players' individual resource boards keep track of their resources as they are bought and sold. Crystals placed beside the board represent player's coins. The final score is determined after the fourth turn, with players selling any remaining resources to score additional victory points (one point per four coins). The player with the most victory points is considered to be the wisest medieval ruler and is declared the winner."